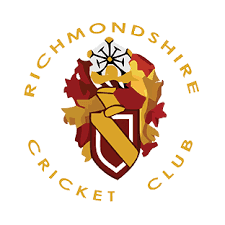 Tuesday - 3rd July Away v North Stainley (Hambleton Play offs) - 6.15pm start. Please meet there at 5.45pm. This is a big game for us as we still have an outside chance of winning our league. We have to win our remaining 2 games and hope that North Stainley lose against either Northallerton or Masham.